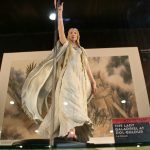 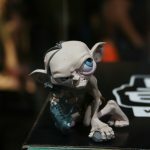 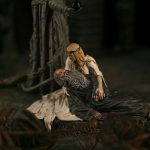 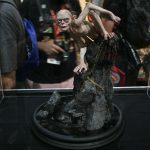 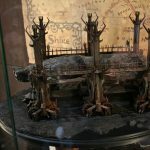 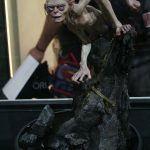 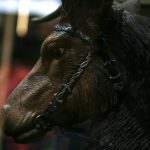 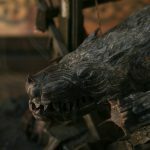 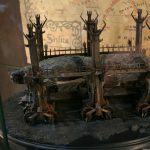 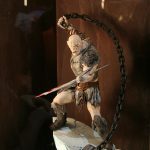 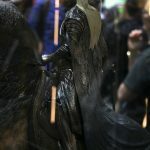 Weta had been teasing these next pieces leading into Comic-Con and during SDCC we got to see what the teases were all about. 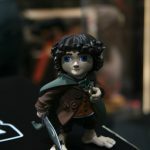 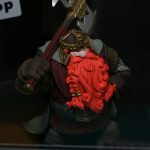 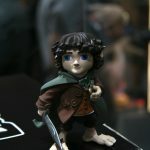 The Epic mini-vinyl series launched during Comic-Con, taking an anime type approach to Middle-earth. 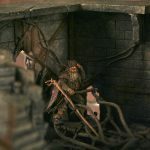 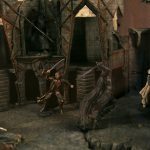 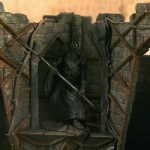 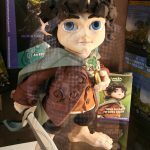 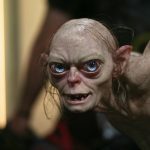 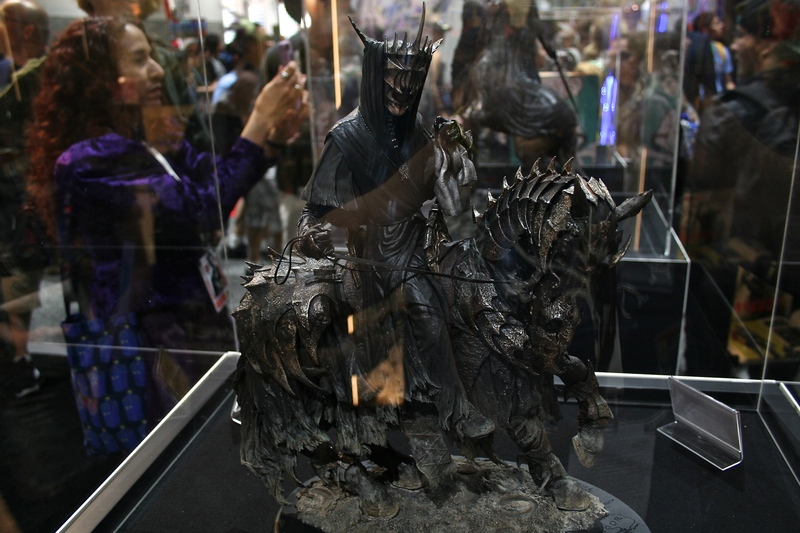 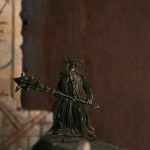 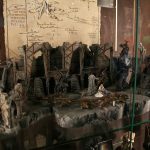 Fans got to see the launch figures, which were: Frodo, Gollum, Gimli, Moria Orc, and the Uruk-hai Berserker. 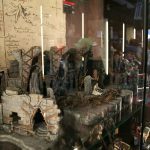 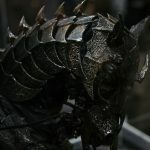 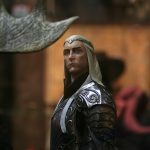 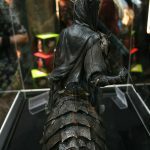 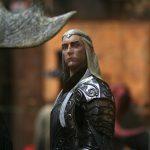 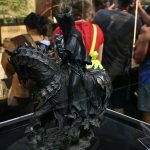 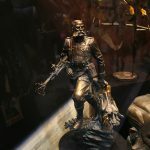 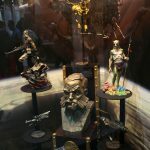 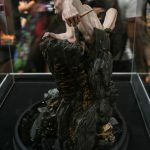 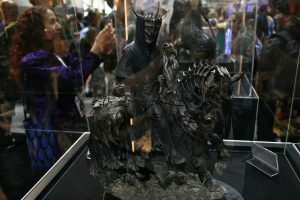 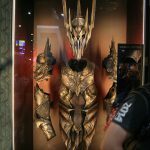 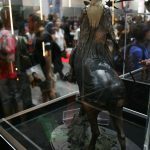 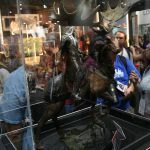 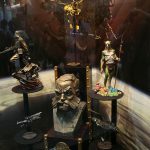 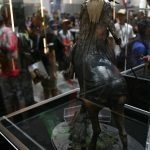 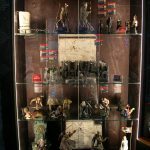 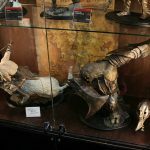 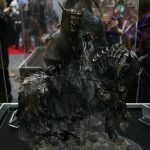 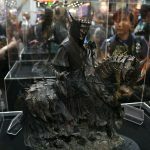 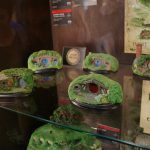 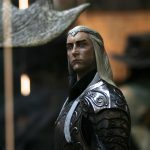 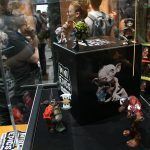 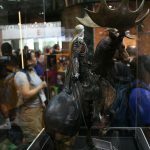 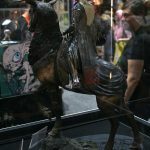 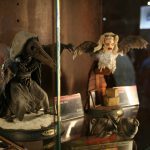 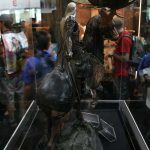 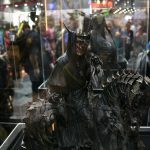 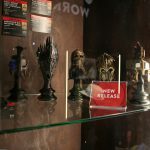 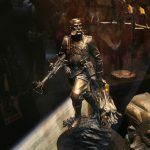 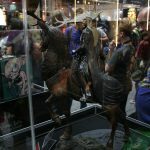 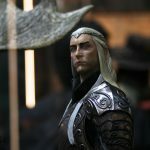 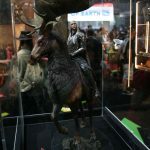 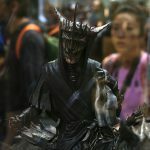 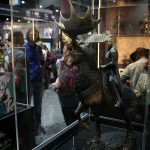 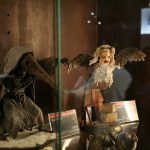 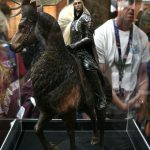 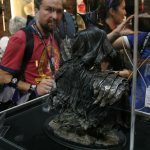 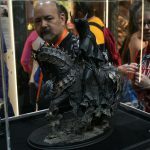 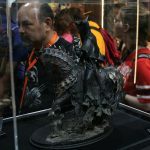 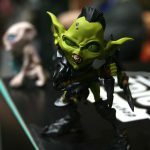 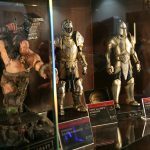 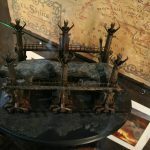 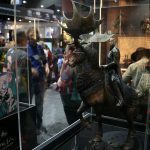 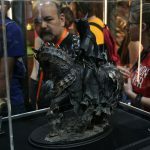 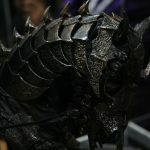 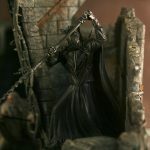 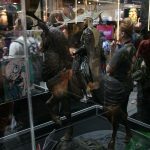 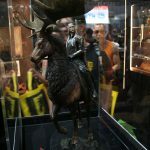 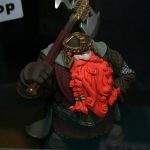 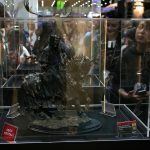 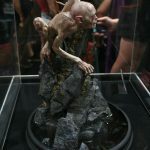 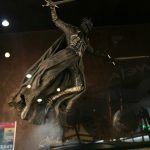 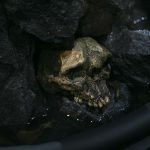 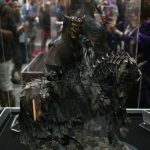 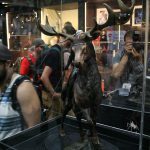 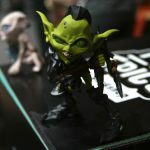 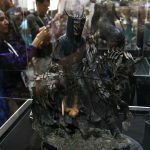 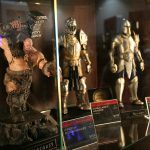 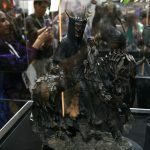 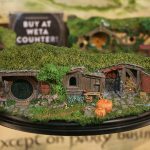 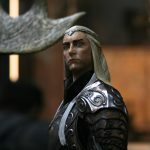 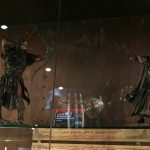 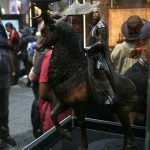 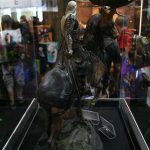 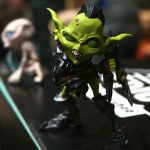 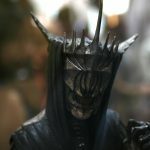 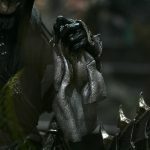 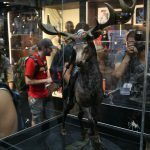 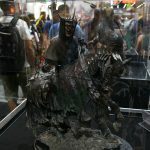 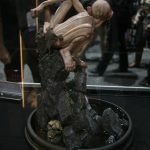 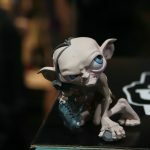 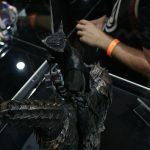 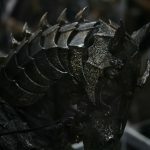 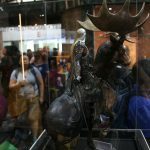 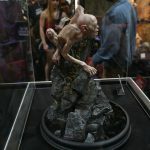 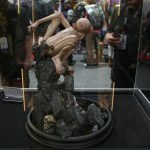 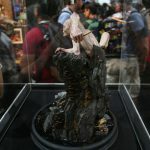 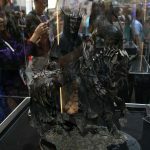 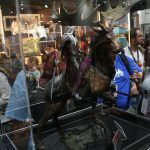 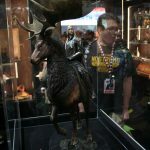 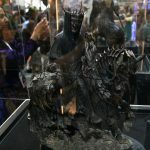 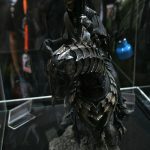 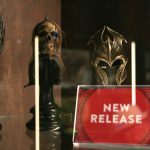 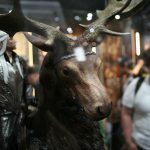 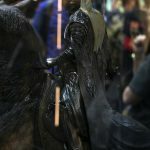 This was another successful Comic-Con for our friends at Weta Workshop showing they have an ear out for what fans want, and this was success for us as fans because once again we got several must have items.